On August 21, 2018, the Conference entitled “Time and family enterprises” at the Turku School of Economics took place. The subject of the event concerned: family business promotion, continuity or changes in family business structures, and family business management. 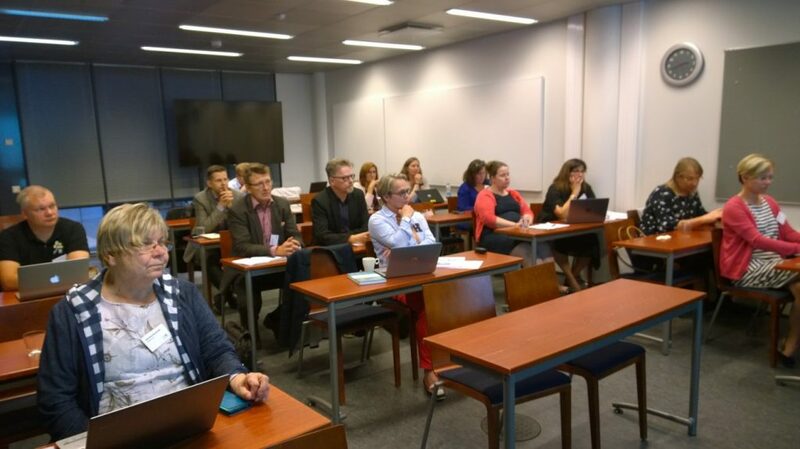 During the event Eija Huotari and Sirpa Soukka from the Centria University of Applied Sciences, Kokkola presented the Acceleration method of the development of transversal competences in the process of students’ training process. The method is the result of work carried out in the financed project within the Erasmus+ Program. The solution is to help students or future employees of companies but it can also be used in the education of students and lifelong learning.